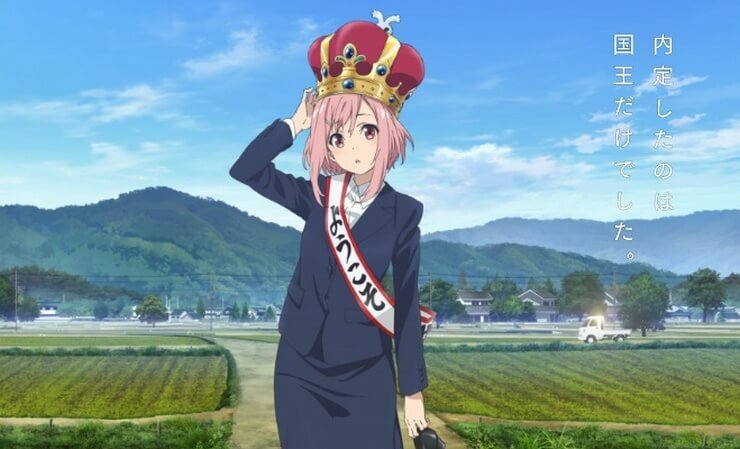 Sakura Quest - nowe anime studia P.A. Works. Archives • Radio Anime WAKAI.PL - Radio Azjatyckie nr 1 w Polsce! Start / Tag Archives: Sakura Quest – nowe anime studia P.A. Works. Tag Archives: Sakura Quest – nowe anime studia P.A. Works. Sakura Quest – nowe anime studia P.A. Works.